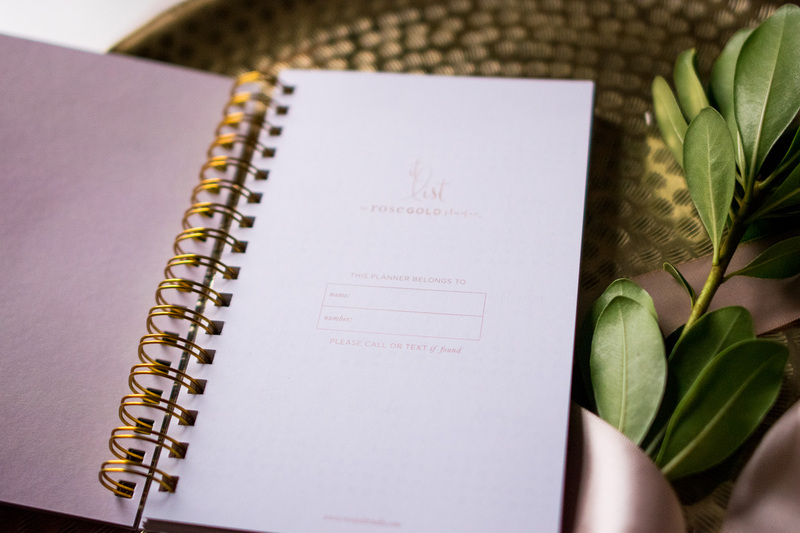 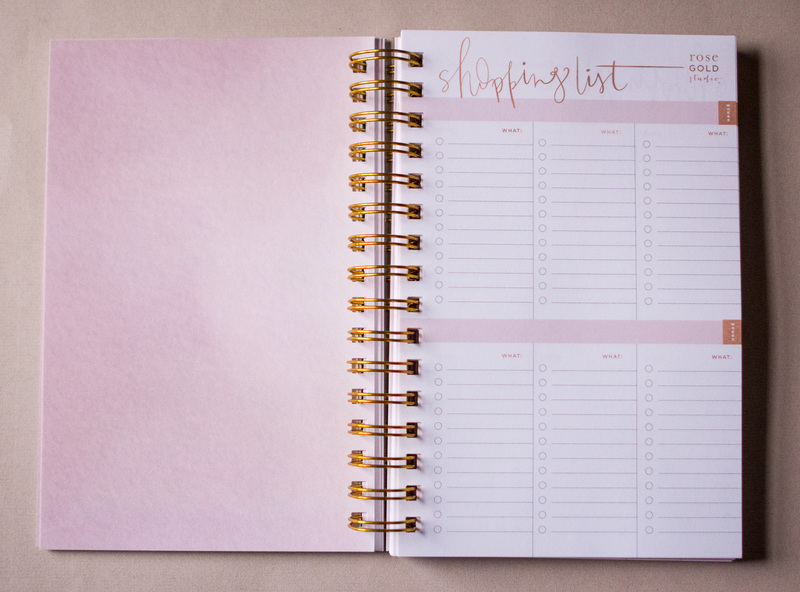 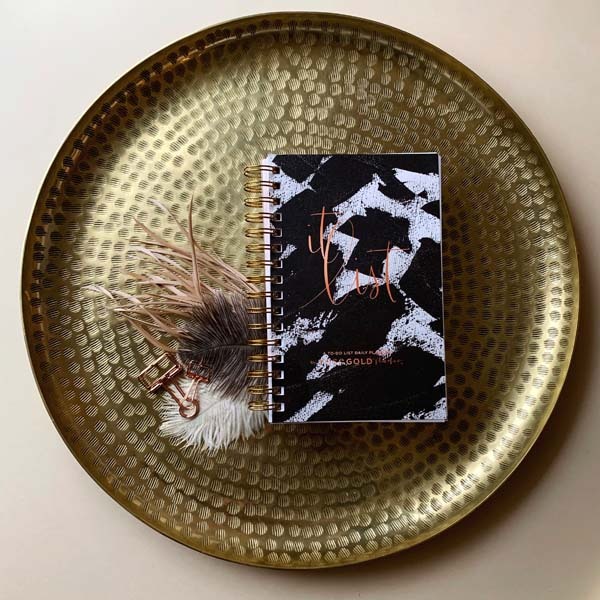 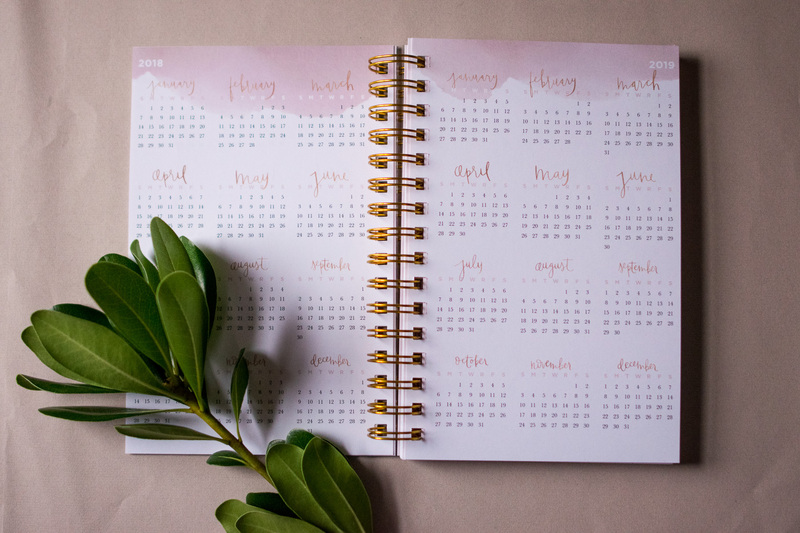 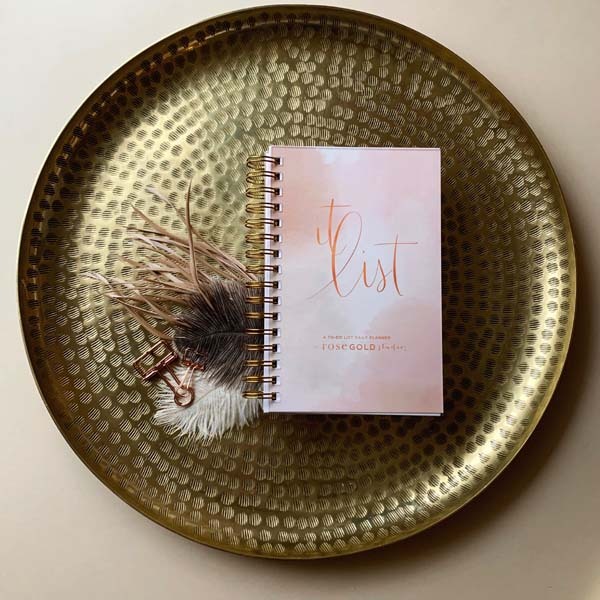 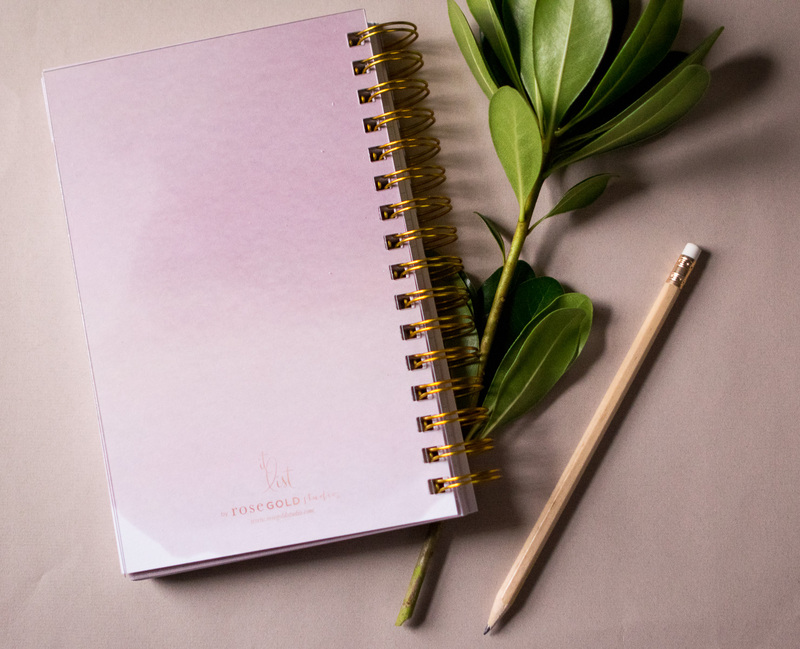 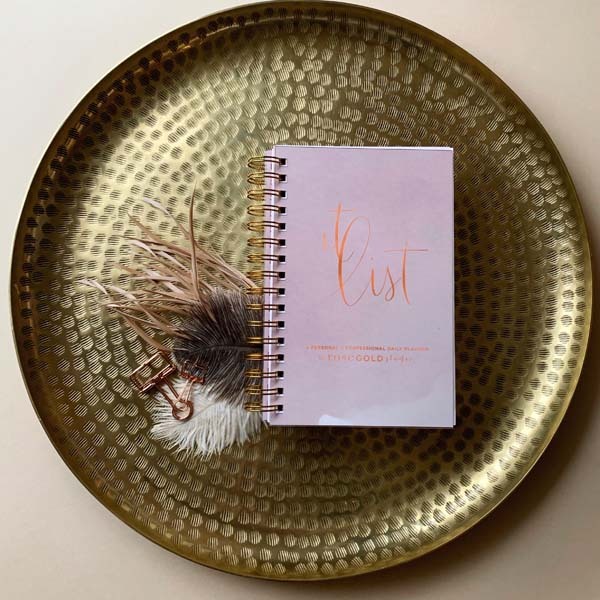 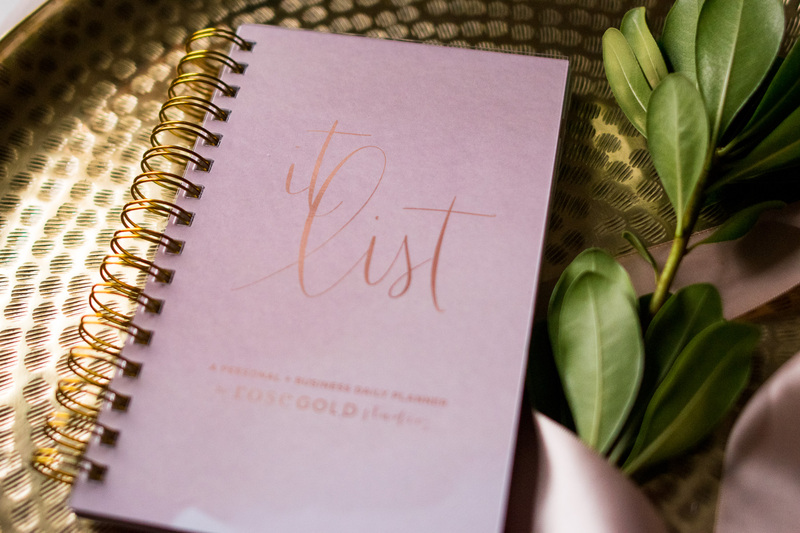 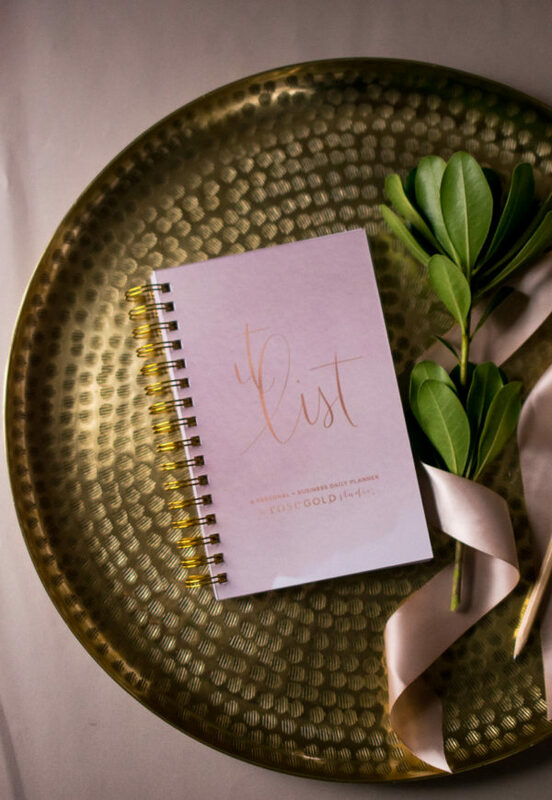 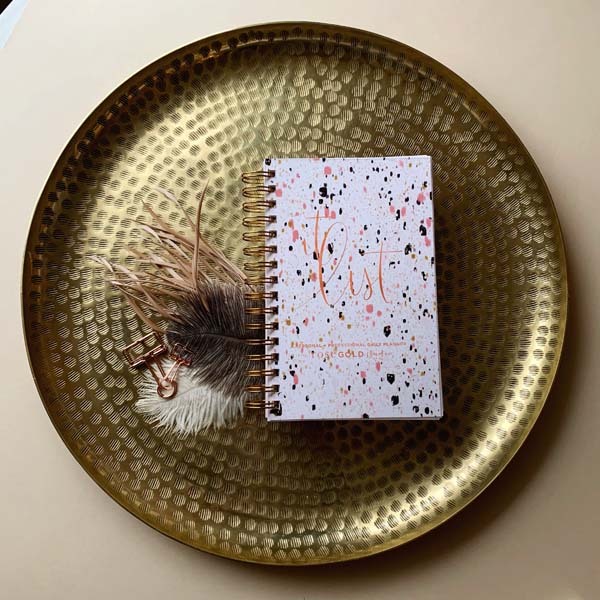 Plan your week and days simply with the It List Planner by Rose Gold Studio, to focus less on the fluff and more of staying to the point. 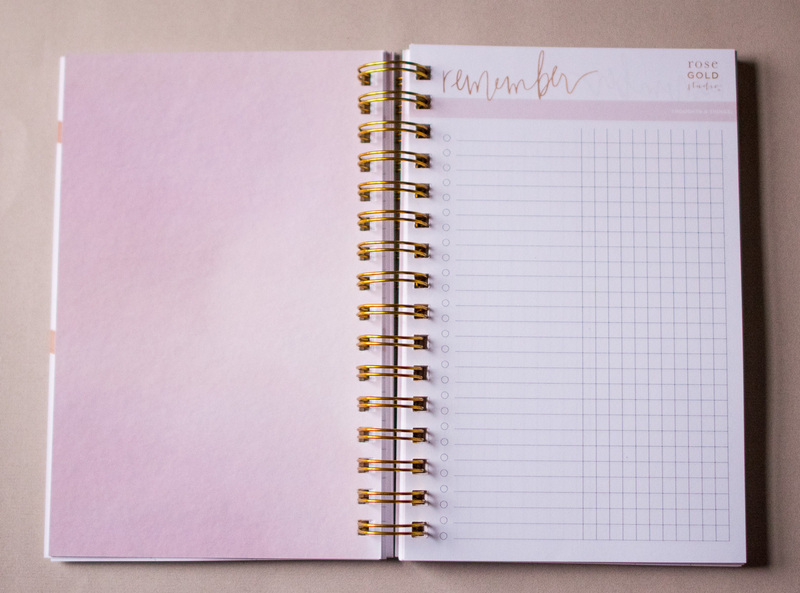 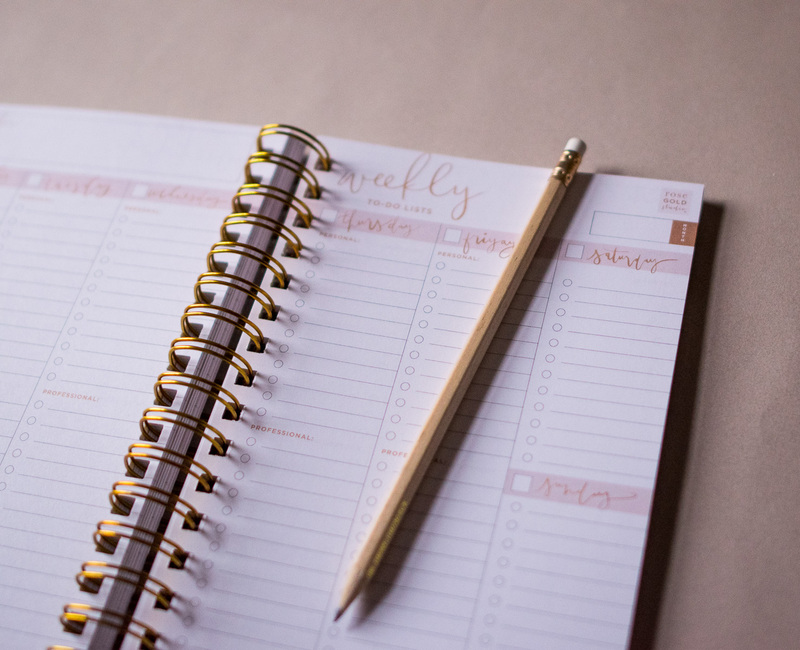 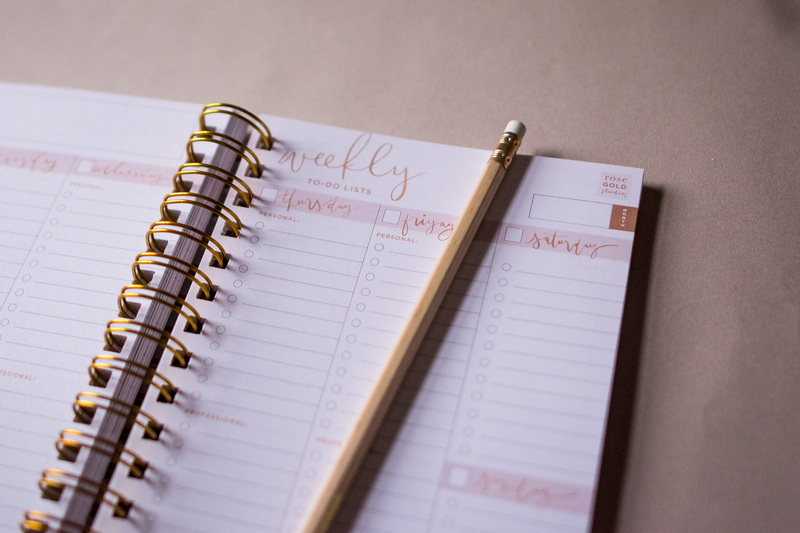 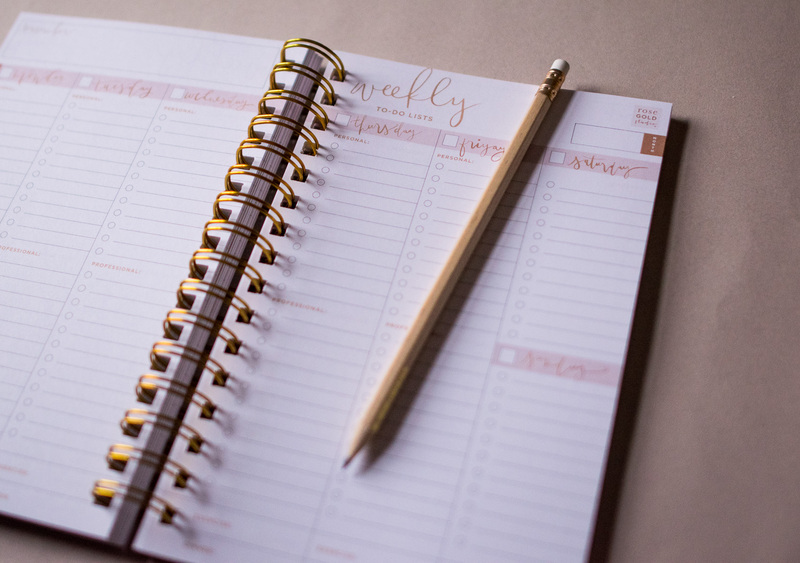 The It List Planner features a weekly overview spread for each week with “it lists” or daily to-do lists that bulletpoint your tasks, so you can spend less time figuring out what to do & when, and spend more time completing them (and then moving on to the fun stuff!). 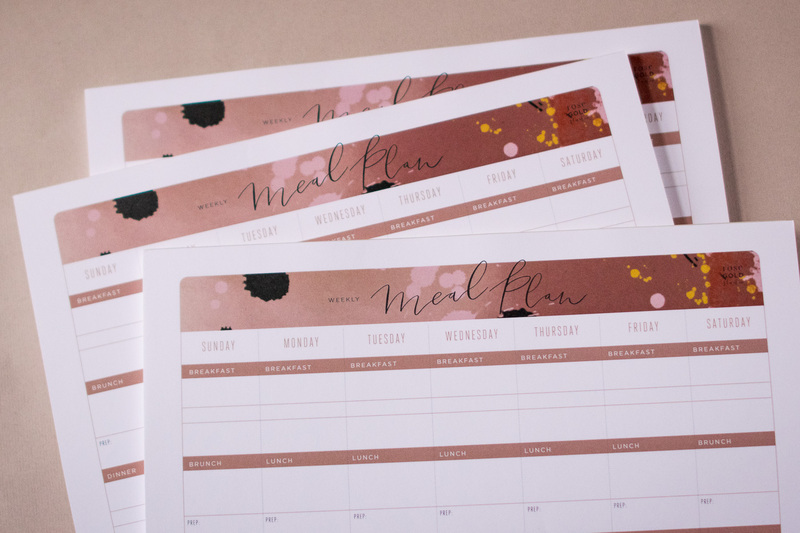 Planner pages are undated for perpetual use; these are printed yearly calendars through 2020 in each planner. 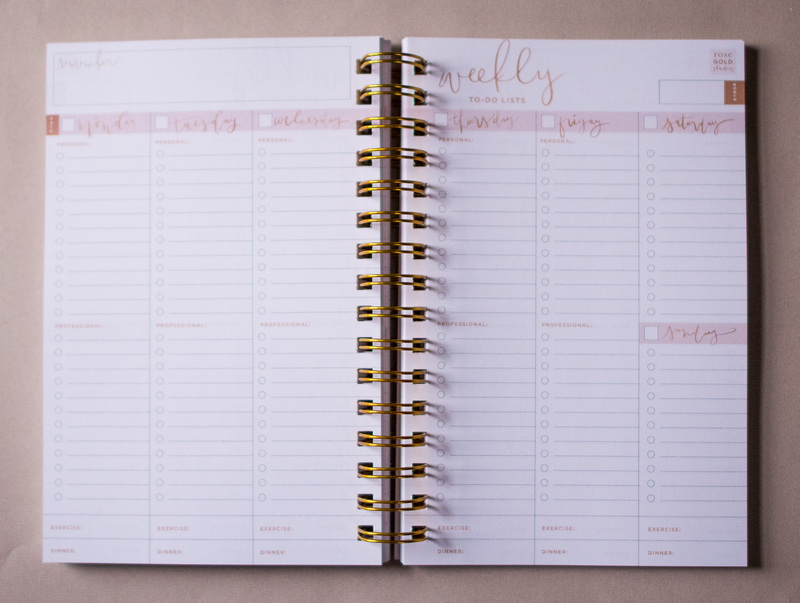 60 – Weekly planner pages including personal and professional check lists, an exercise log and a spot to jot down your dinner plans for each day. 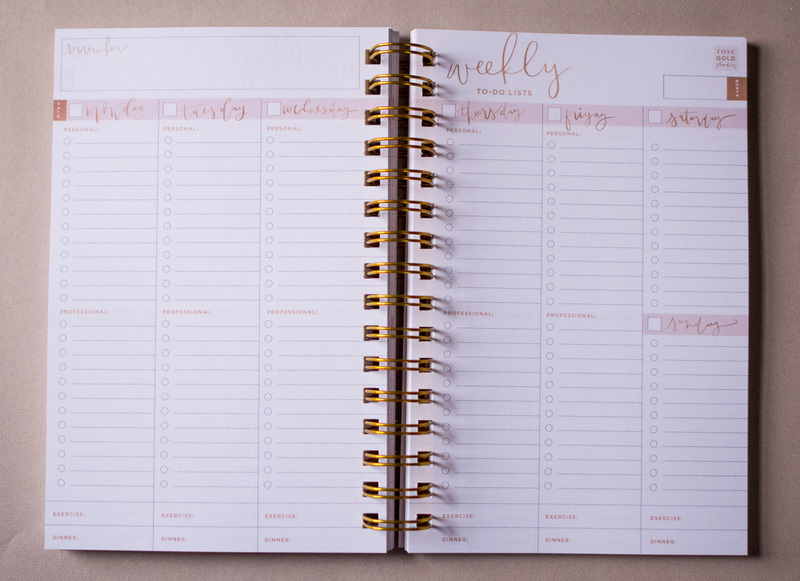 Please note that planner pages are un-dated with spaces to write in your own dates as needed.